Find fun things to do in Brunswick. View our list of attractions, activities, events, restaurants and visitor information. Fundy National Park of Canada Top Attraction! 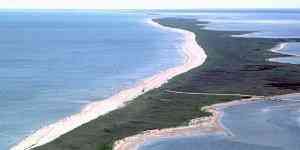 New Brunswick " Atlantic's sanctuary with world's highest tides. New Brunswick " Intricate Acadian blend of coastal and inland habitats. A modern walkout basement with private entrance offers accommodation in Moncton 3.4 km from Champlain Place and 12 km from Magic Mountain Water Park. 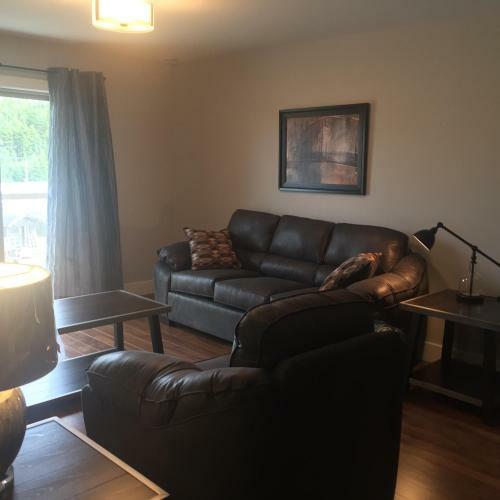 The property is 4.3 km from Universit+¬ de Moncton and 4.3 km from Moncton Stadium. Non Smoking Rooms. 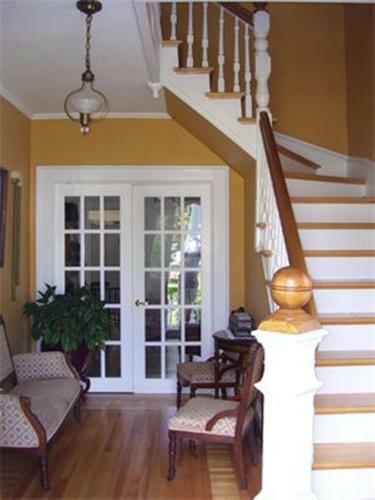 Set in Saint John A Tanners Home Inn Bed and Breakfast provides free WiFi. This 5-star bed and breakfast offers a terrace. 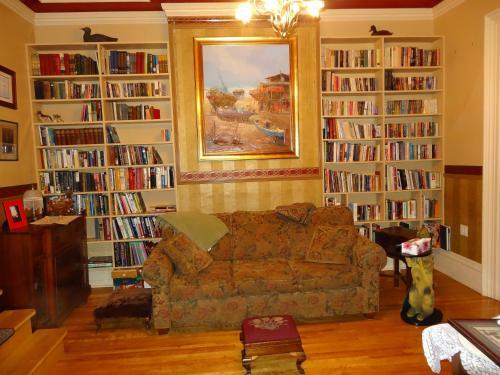 The property is an 8-minute walk from Stonehammer Geopark and 400 metres from The Imperial Theatre. Free Internet, Non Smoking Rooms. Offering free WiFi and barbecue facilities Admiral's Quay Motel & Suites offers accommodation in Saint John 7 km from Stonehammer Geopark. The property is set 7 km from The Imperial Theatre. St. Free Internet, Non Smoking Rooms. Just 3 minutes' drive from Fredericton International Airport this motel features free Wi-Fi and in-room cable TV.A coffee maker is available in all rooms at Airport Inn. Toiletries and a hairdryer are provided. Free Internet. 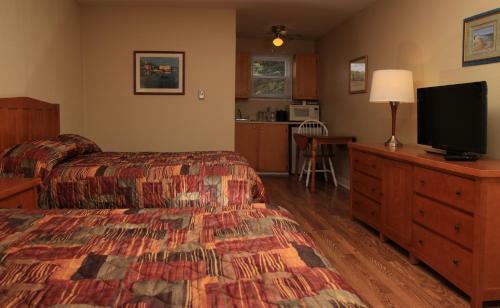 Boasting bay views this Alma motel is situated 4 minutes' walk from Fundy National Park. Free Wi-Fi is provided in all guest rooms and a seasonal outdoor pool is offered.A flat-screen TV with satellite channels is included in guest rooms at Alpine Motor Inn. Free Internet,Outdoor Pool, Pets Allowed, Non Smoking Rooms. Currently as low as $88.76/night! Just 2 minutes' walk from Casino New Brunswick this non-smoking hotel offers spacious guestrooms and suites with contemporary services. Downtown Moncton is 10 km away.Each of the rooms are tastefully decorated and equipped with a 49-inch Pro:Centric TV. Free Internet, Pets Allowed, Non Smoking Rooms. Located near several motorways this Sussex hotel provides easy access to the surrounding areas and offers guests a variety of thoughtful amenities minutes from the attractions of the city centre. Free Internet, Pets Allowed, Non Smoking Rooms. Apohaqui Inn & Spa located in Apohaqui New Brunswick features an on-site spa indoor and outdoor hot tub sauna and complimentary continental breakfast. 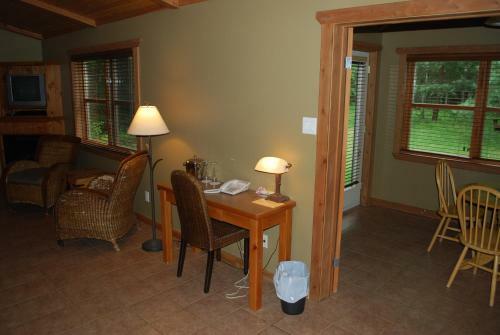 Free in-room Wi-Fi is included.An in-room mini-fridge and microwave provide guest convenience at Apohaqui Inn. Free Internet, Pets Allowed, Non Smoking Rooms. Arlington Place offers accommodation in Saint John 3.6 km from Stonehammer Geopark. This apartment also has free WiFi. Non Smoking Rooms. Offering an indoor pool and a restaurant Atlantic Host Hotel is located in Bathurst. Free Wi-Fi access is available.Rooms here will provide you with air conditioning and a TV with cable channels. There is also a coffee machine desk and ironing facilities. Free Internet, Indoor Pool, Restaurant, Non Smoking Rooms. Located 8 km from Magic Mountain Water Park this Moncton motel offers air-conditioned accommodations. Free Wi-Fi is included in all rooms. Casino New Brunswick is 8 minutes' drive away.Cable TV is featured in all rooms at Atlantic Motel. Free Internet, Pets Allowed, Non Smoking Rooms. 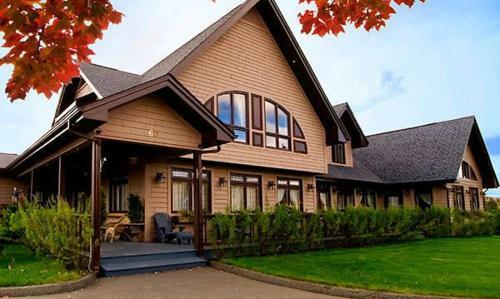 Situated in a 4 acre lot near the Saint-John River this Edmundston New Brunswick B&B offers en suite rooms with guest bathrobes and slippers and serves a full homemade breakfast. Central Edmundston is 4 kilometres away. Free Internet, Non Smoking Rooms. Currently as low as $47.40/night! Auberge C'mon Inn Hostel is located in downtown Moncton. Free Wi-Fi access is available.All the units share a bathroom. 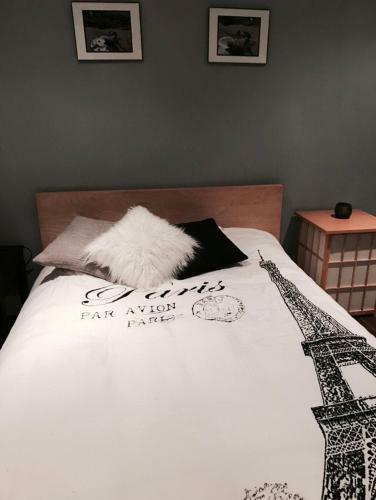 Towels and linens are included. You can enjoy a city view and garden view from the room. Free Internet. 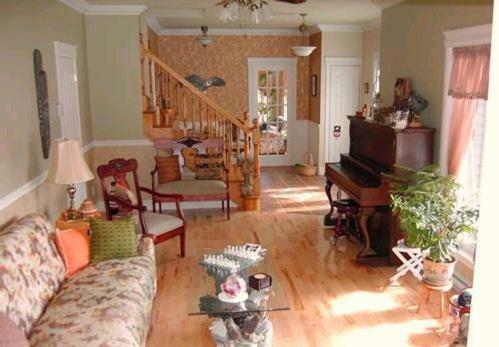 Conveniently located off Route 145 this Caraquet property provides free Wi-Fi in each room. On-site dining is available from June to October. Acadian Historical Village is just 5 minutes' drive away.A cable TV and a seating area feature in rooms at Auberge De La Baie. Free Internet, Restaurant, Non Smoking Rooms. Set amidst natural surroundings in Bathurst City Auberge de la Vallee features an indoor pool sauna hot tub and spa and wellness centre. The rustic-style accommodation offers a daily continental breakfast and free Wi-Fi throughout. Free Internet, Indoor Pool, Restaurant, Non Smoking Rooms. Featuring a fine French restaurant and an outdoor pool this hotel is less than 9 km from downtown Edmundston. Guests may stay at the motel inn or a private cottage. Free Internet,Outdoor Pool, Restaurant, Pets Allowed, Non Smoking Rooms. Currently as low as $57.58/night! 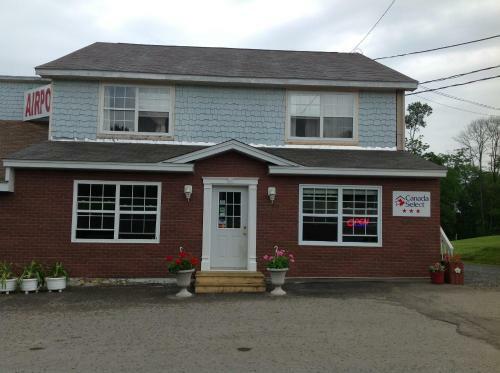 Located in Moncton's countryside this motel features guest rooms with free Wi-Fi as well as a refrigerator and microwave. 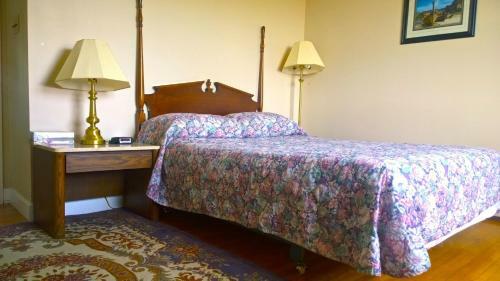 Casino New Brunswick is 5 minutes' drive away.Cable TV is included in each room at Auberge Restwell Motel. Free Internet, Non Smoking Rooms. 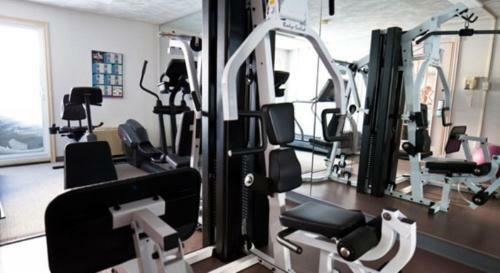 The freebies include Wi-Fi and daily breakfast at the non-smoking Best Western Plus Bathurst Hotel and Suites. The non-smoking three-story Best Western Plus has 60 rooms all with flat-panel TVs free Wi-Fi microwaves mini-fridges and coffeemakers. Free Internet, Swimming Pool, Indoor Pool, Restaurant, Non Smoking Rooms.